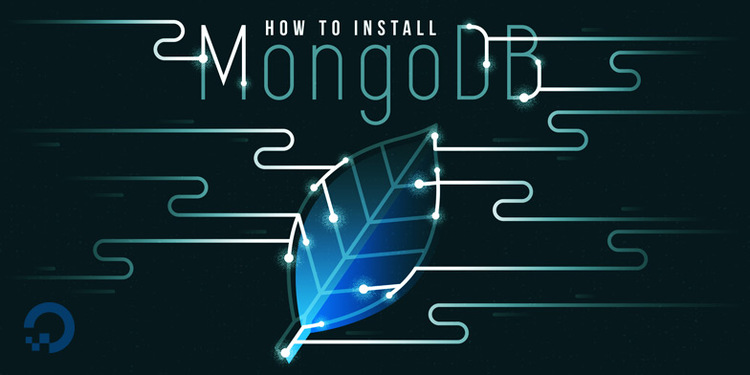 MongoDB is said to be an cross platform, document oriented database that provides, high performance, high availability, and easy scalability. 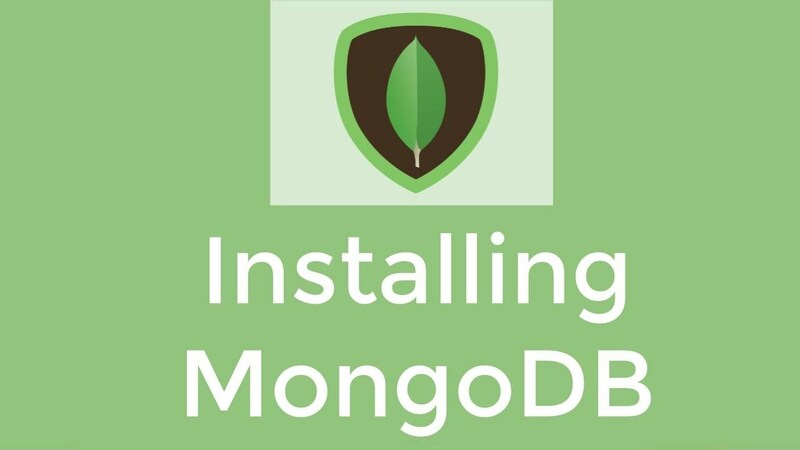 MongoDB works on concept of collection and document. The data model available within MongoDB allows you to represent hierarchical relationships, to store arrays, and other more complex structures more easily. 1. It has capacity to load a high volume of data and give you lots of flexibility and availability in a cloud-based environment, with built in sharding solutions that make it easy to partition and spread out data across multiple servers. 2. It supports dynamic queries on documents using a document-based query language that's nearly as powerful as SQL. 3. It also has an ability to support fast iterations means you can scale up, make modifications, and give your customers new and better apps fast, and without the cost of updating your relational database management system (RDBMS). 4. Conversion/mapping of application objects to database objects not needed. 5. Uses internal memory for storing the (windowed) working set, enabling faster access of data. Once it gets installed you can see the mongodb module created under database section of OVIPanel.